Burger King is a restaurant chain with its online and retail locations operational worldwide. It is the second largest hamburger and fast food chain. It has over 1,300 restaurants that provide food to over 11 million customers. The food retailing chain offers hamburgers, chicken, salads, breakfast, soft drinks and hot dogs. 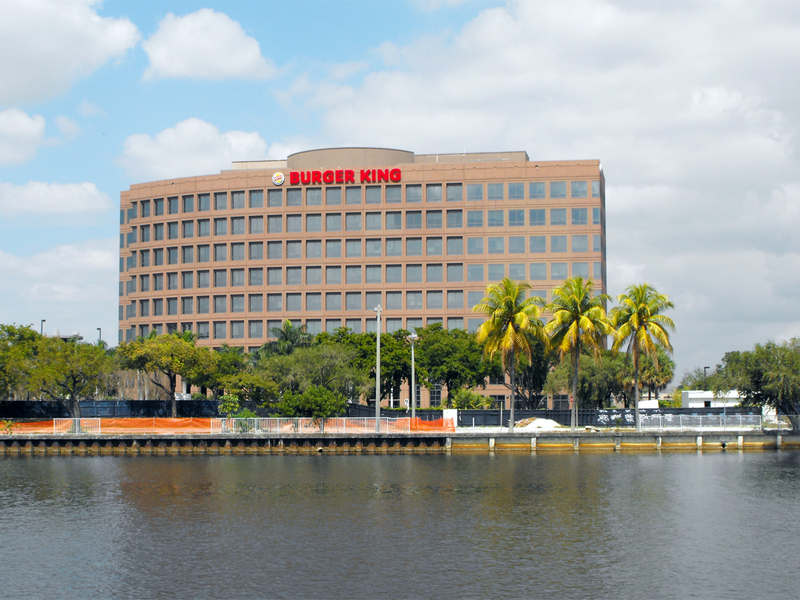 Burger King is headquartered in 5505 Blue Lagoon Drive Miami, FL33126 United States. You can find Burger King Headquarters Address and Contact Numbers below. Read on to find ways to get in touch with the customer service department of Burger King. Step 1– Users who are willing to access the live chat features must log into the online portal. To log in click here Link. Step 2– Once the web page opens you will find the login section at the center. Provide your Username and Password in the white boxes and you are ready to go. Customers who are willing to contact the customer service can do so by calling at +1-305-378-3000 during 7 am to 11 pm. One can also visit the customer feedback page using this Link. The social networking accounts of Burger King allows you to submit your complaints, provide reviews and much more through an extremely user-friendly portal.